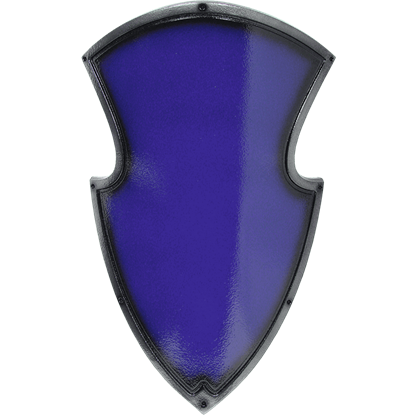 When a knight is engaging in close quarters combat, the protection is crucial since one wrong move can lead to a fatal wound. 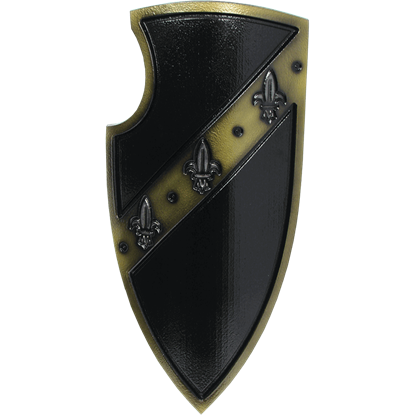 With the Green Medieval Gralsritter LARP Shield, you can significantly reduce the risk of this happening. 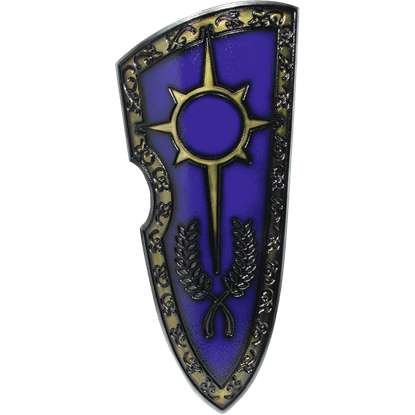 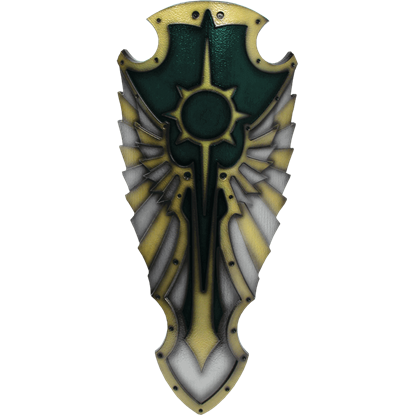 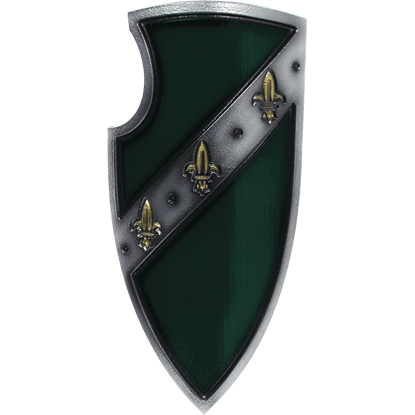 Featuring a unique shape and color scheme, the Green Medieval Hochpaladin LARP Shield is perfect for the LARPer looking to stand out in the crowd. 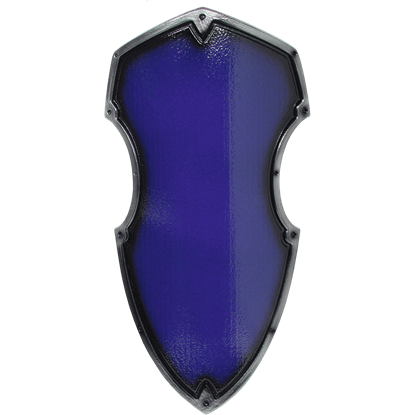 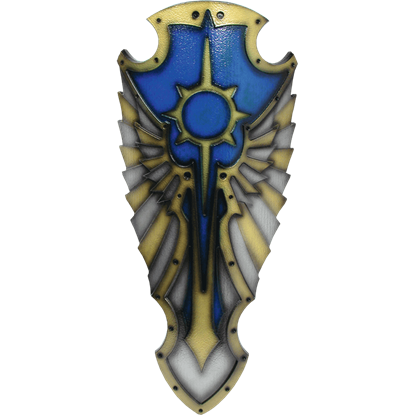 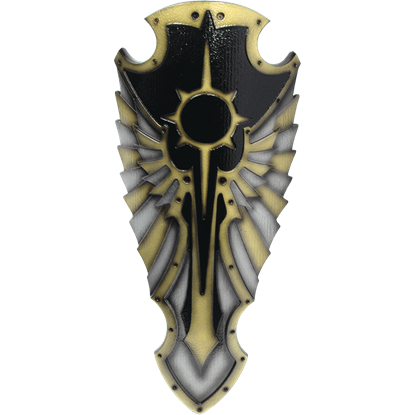 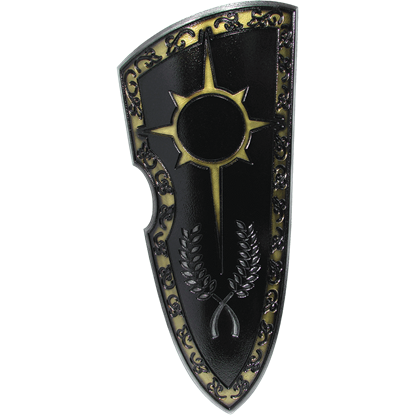 This shield is made from shred resistant foam and offers superb protection in battle. 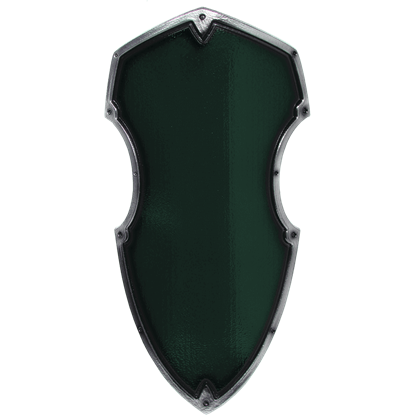 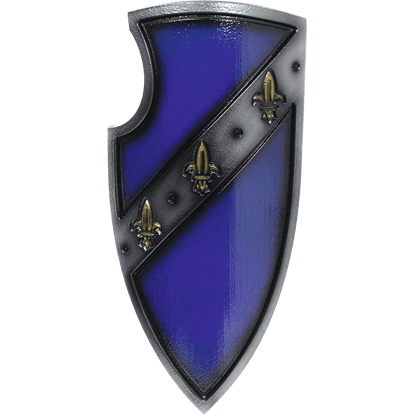 The Green Medieval Hochritter LARP Shield features authentic coloration and is expertly crafted to ensure a realistic appearance. 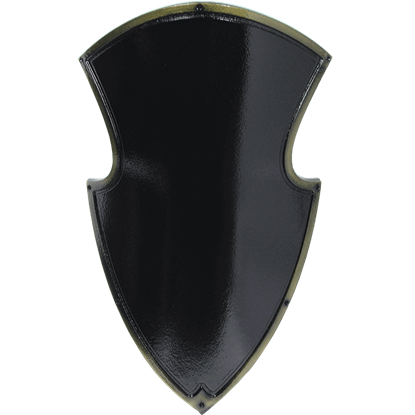 Made of quality, shred resistant polyethylene foam, this shield sports a modified, triangular shape.